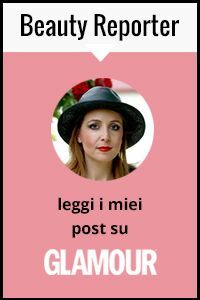 non ho nè twitter nè bloglovin, come posso afre? 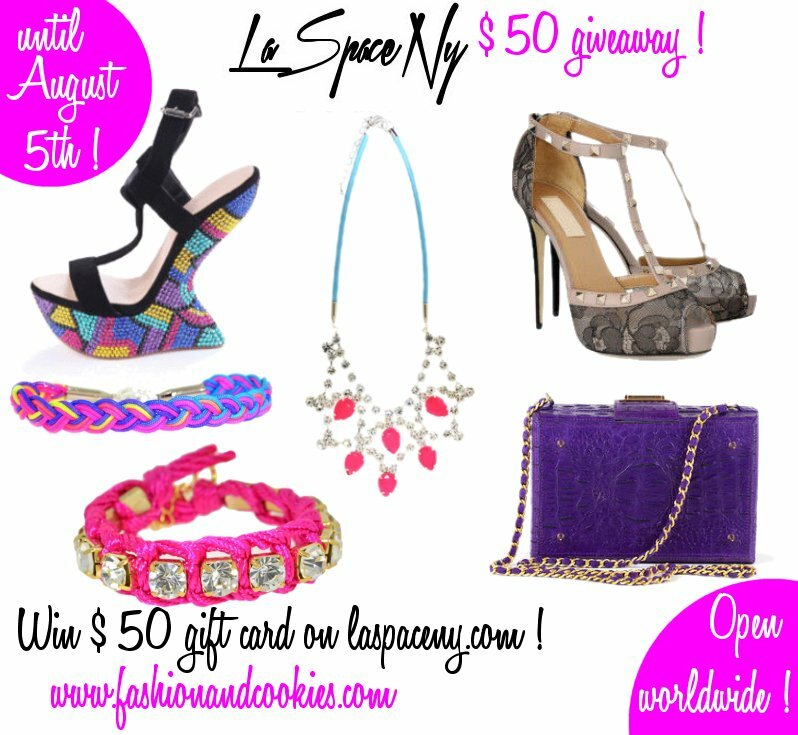 crystal tears- http://www.laspaceny.com/collections/jewels/products/rpm9 & the pink stud me earrings! Let me in. Following you on GFC and bloglovin (chyme_cindy61183@hotmail.com). apuntada guapa uff me gusta todod! !